Production Operations: What are your Priorities For 2010 and Beyond? Home / Articles / 2009 / What are your Priorities For 2010 and Beyond? What are your Priorities For 2010 and Beyond? 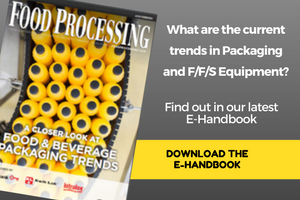 What are the game changers for food processors? What do you need to get in front of in order to stay relevant? We are planning a story for our October 2009 issue on the top priorities for food processors in the new decade. To help us determine what we should focus on, we're asking about your top priorities for the new decade.